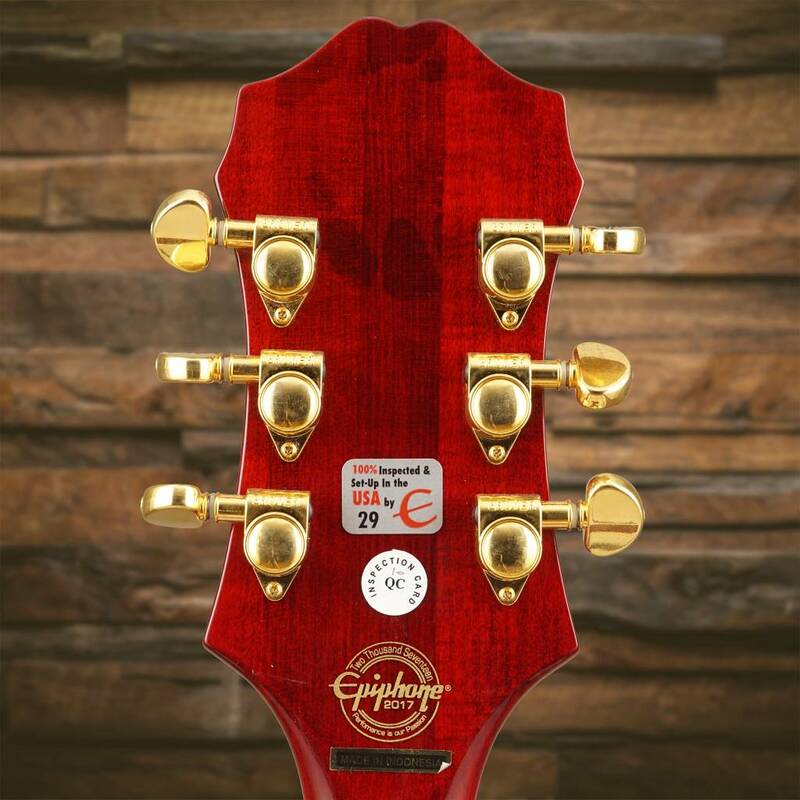 Featuring ProBuckers™ w/coil-splitting. 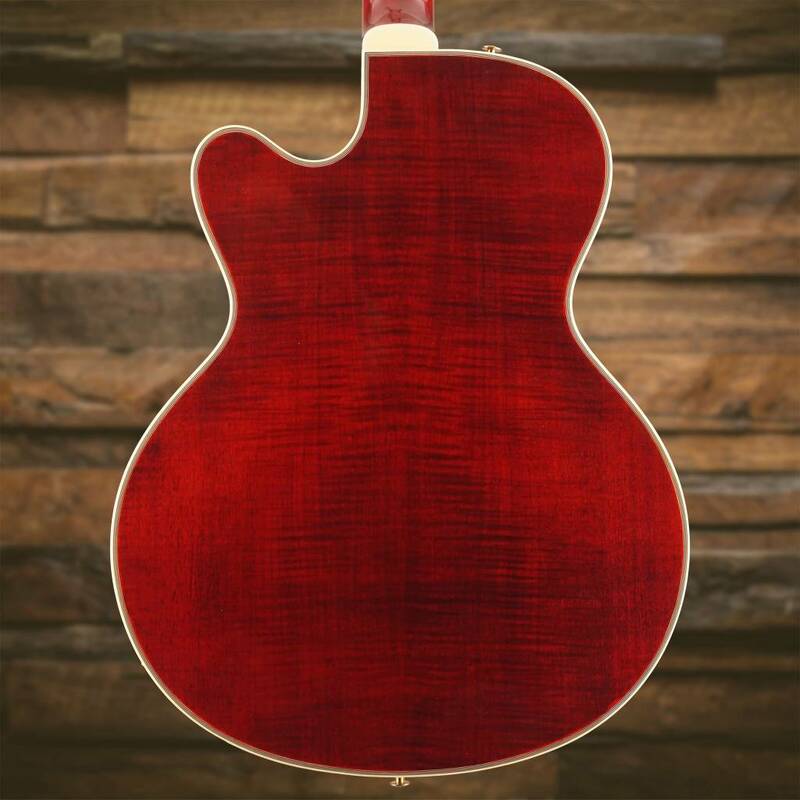 Now in Wine Red! 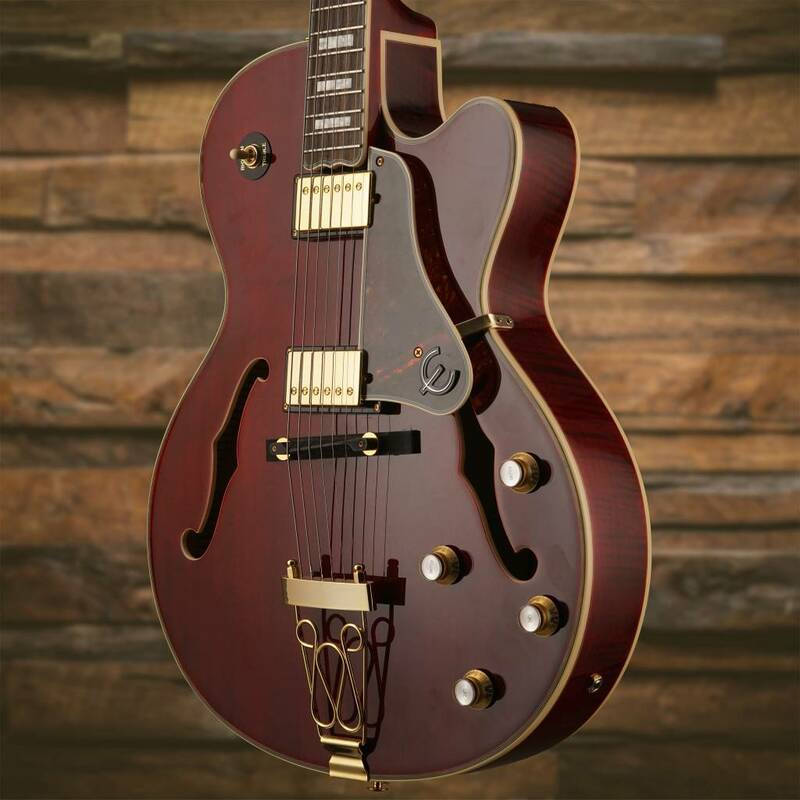 The new Epiphone Joe Pass Emperor-II PRO honors the "President of Bebop Guitar" and one of the most prolific and groundbreaking electric guitarists in the history of jazz. 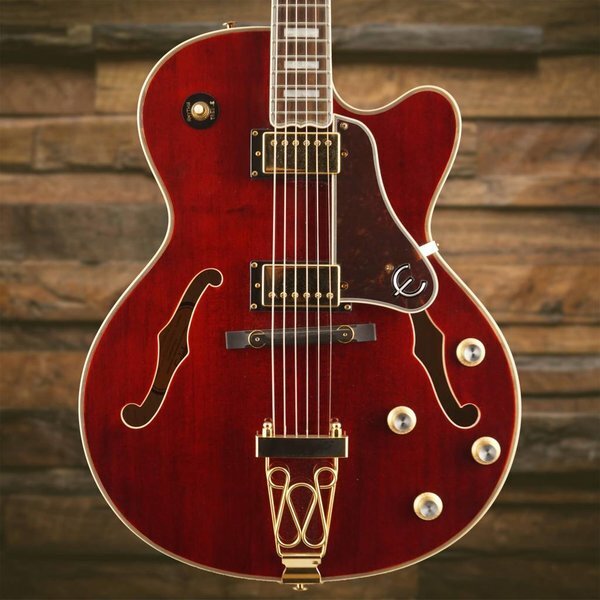 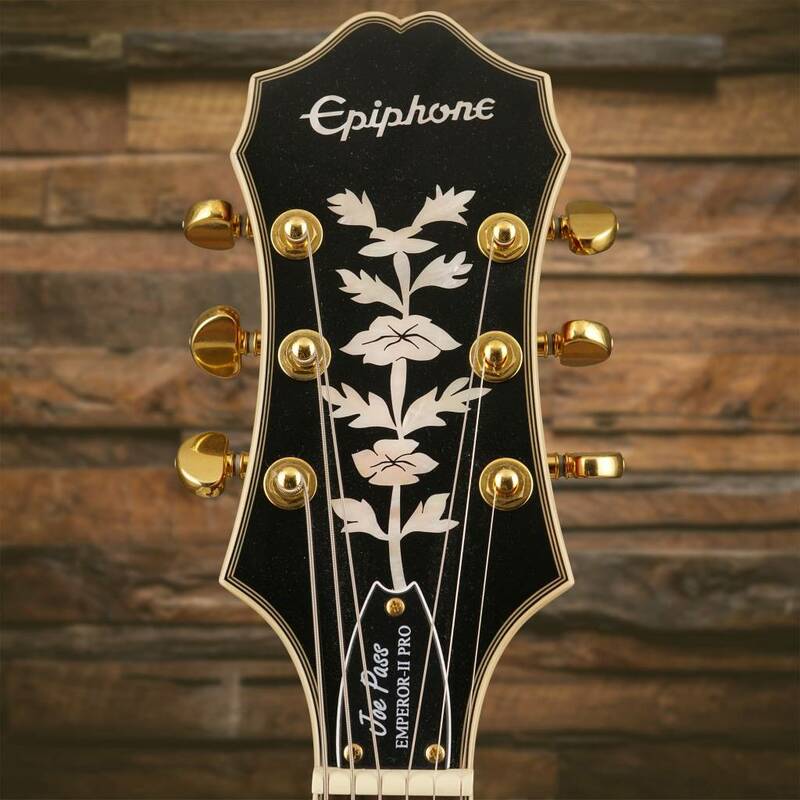 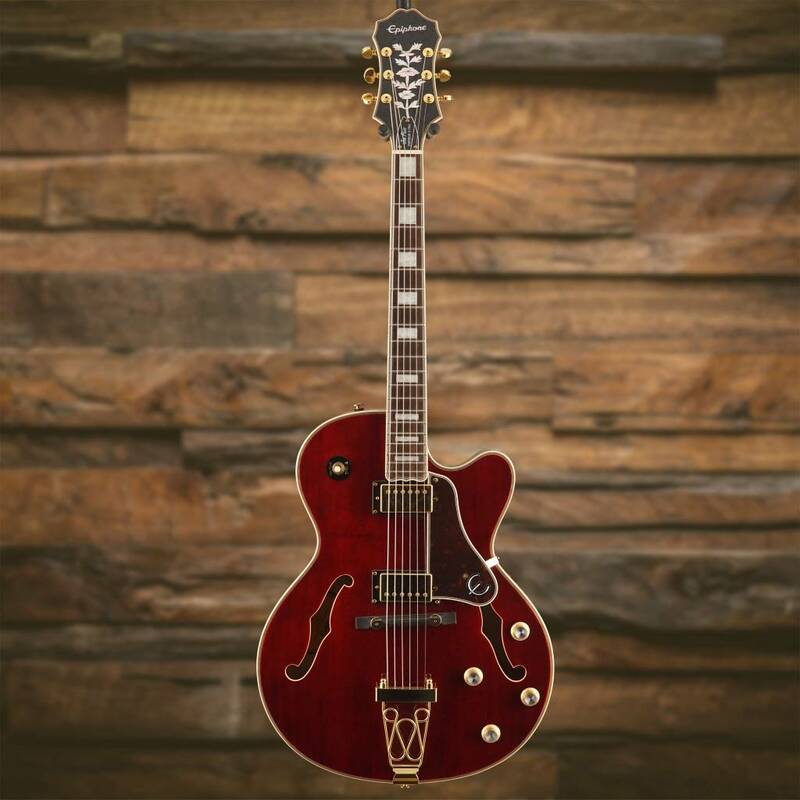 The Joe Pass Emperor-II PRO is a true archtop guitar with classic bracing and features Epiphone’s critically acclaimed new ProBucker™ pickups with coil-splitting plus the new Graphtech® NuBone XL™ nut. 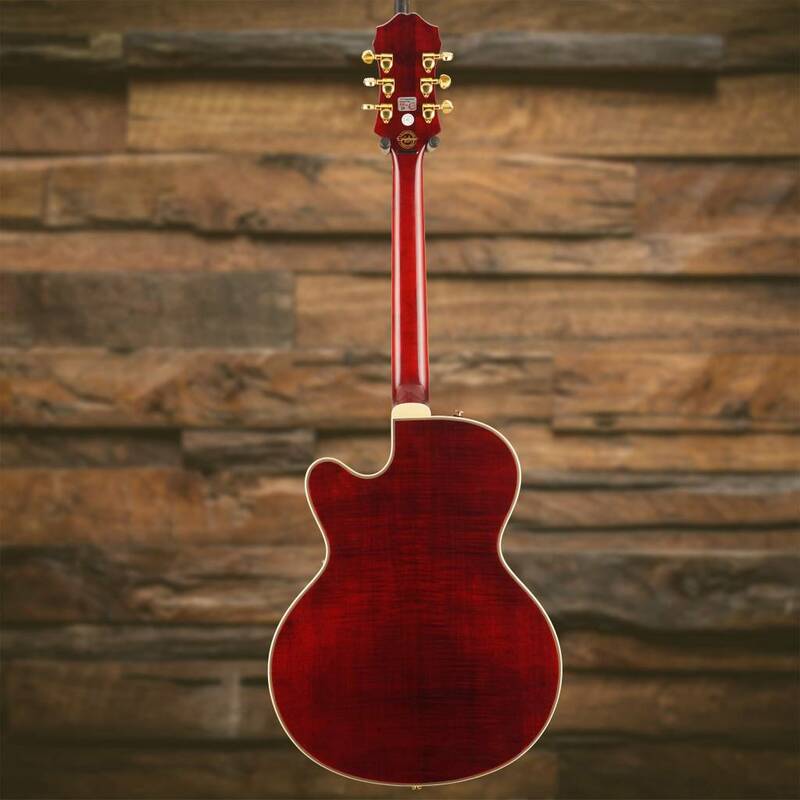 And now available in a beautiful new Wine Red color finish. During his long career, Joe Pass's advanced harmonic knowledge and seemingly endless well of melodic ideas made him the premier accompanist for the top singers and soloists in the world of jazz including Les McCann, Ella Fitzgerald, Chet Baker, Oscar Peterson, Herb Ellis, Ray Brown, and Milt Jackson. 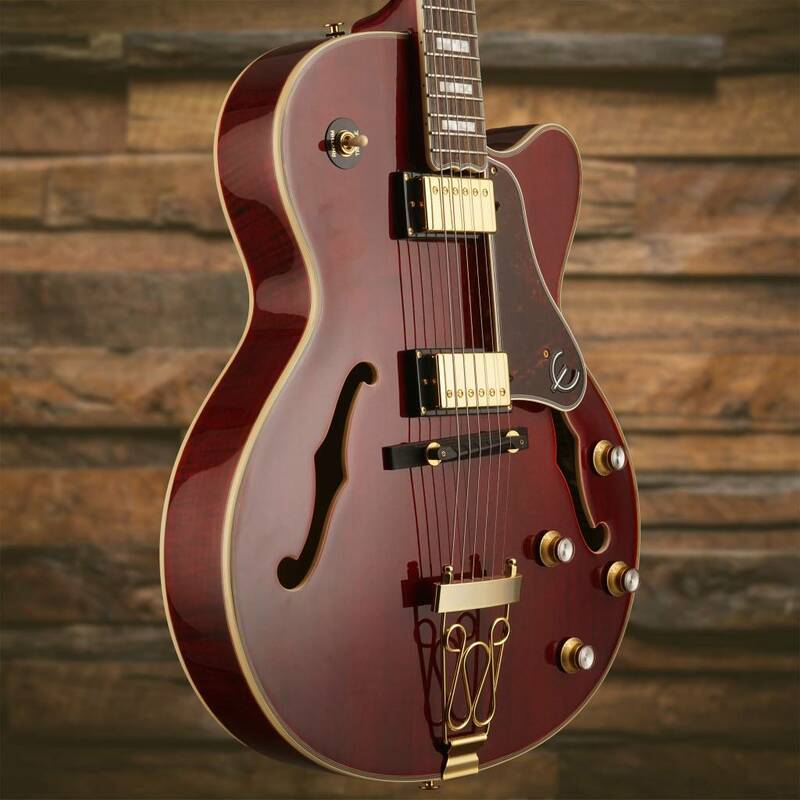 The new Joe Pass Emperor II PRO is a fitting tribute to Joe, who was a great inspiration and friend to Epiphone and guitarists throughout the world.